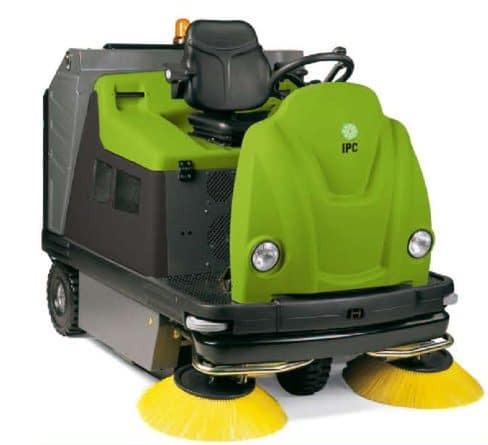 The 1404DP-D is a dual powered diesel operated ride on sweeper with a maximum of a 1450mm sweeping width and 150 litre hopper capacity. Drastic cut in maintenance costs! Engine, belts, etc.